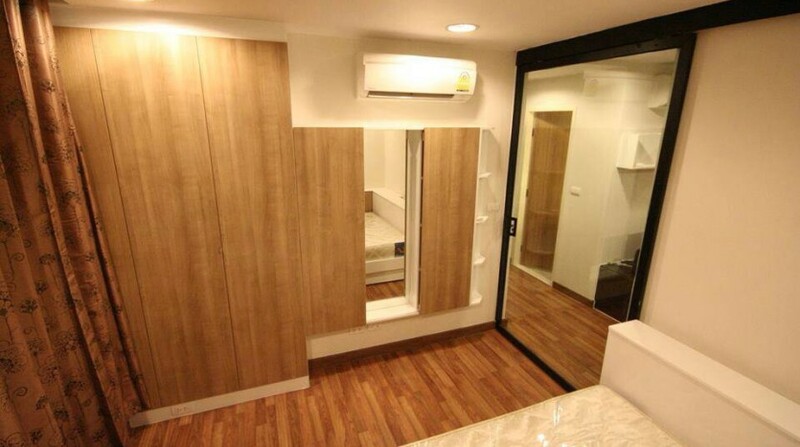 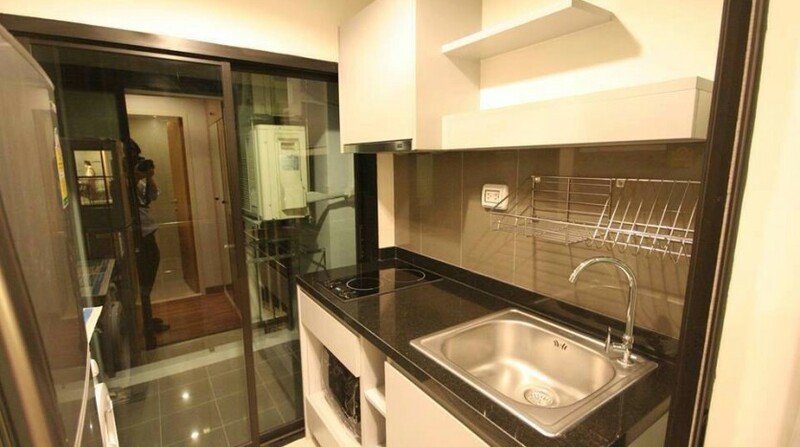 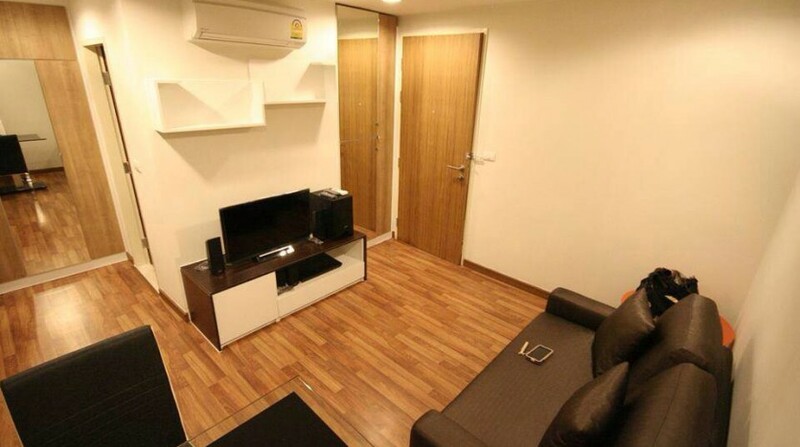 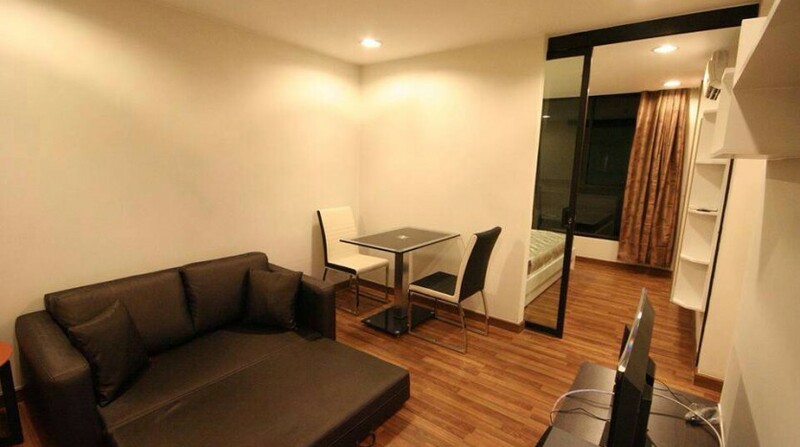 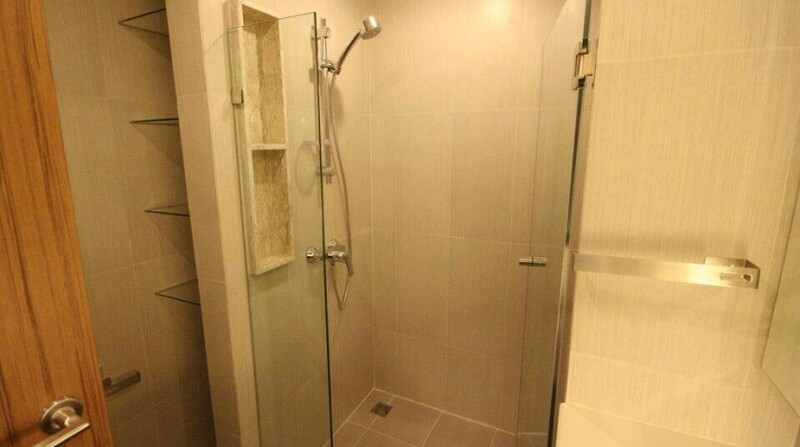 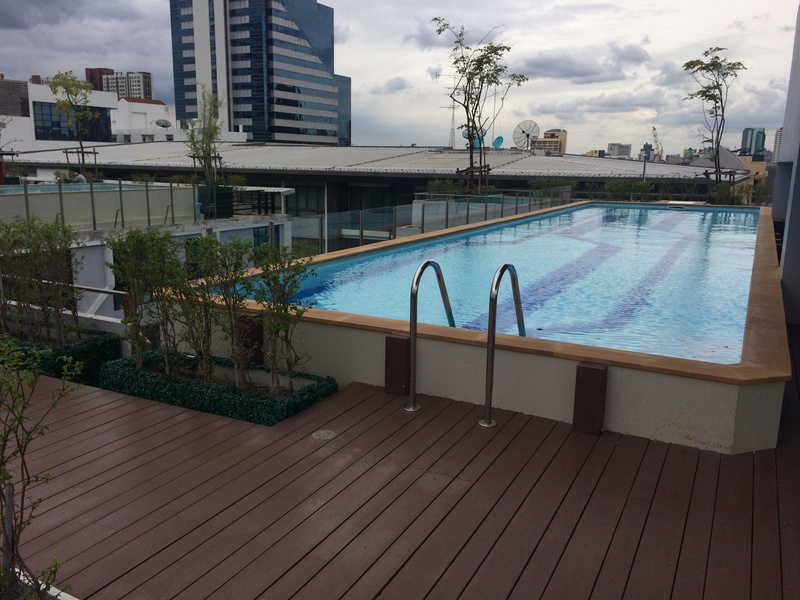 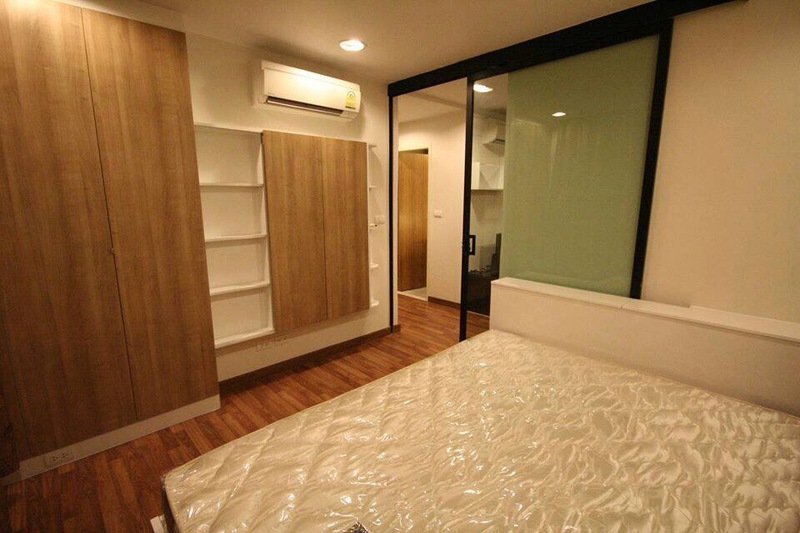 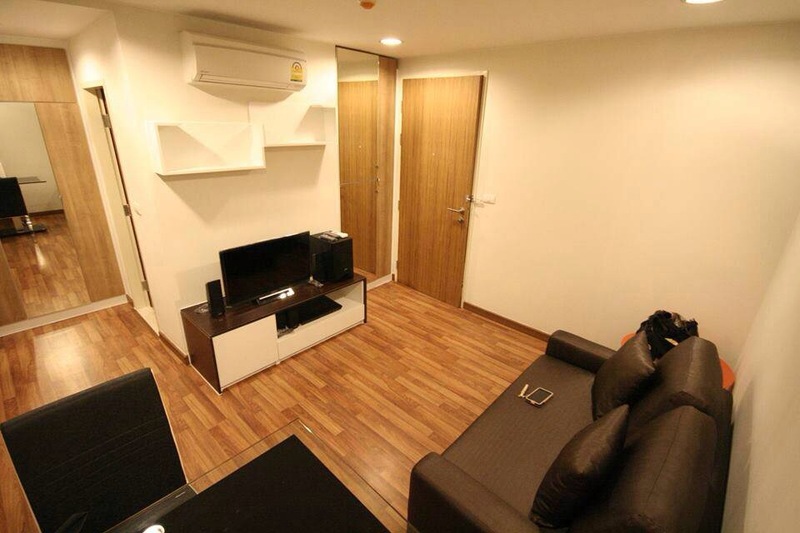 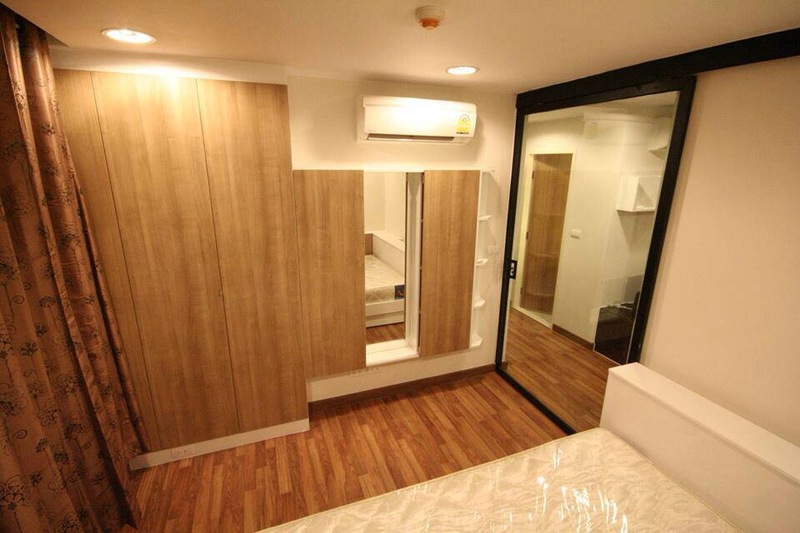 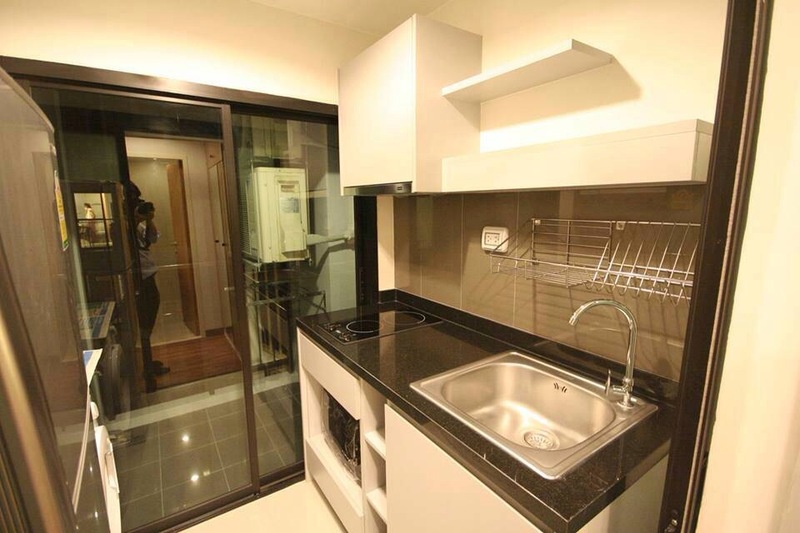 A modern one bed unit located within a few minutes walk to Ekkamai BTS, this unit is 35 SQM however it is well designed and feels far more spacious. 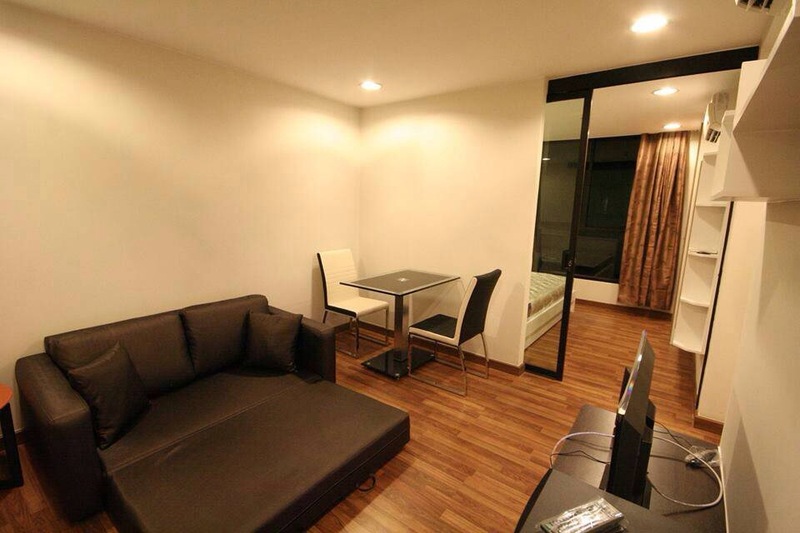 The unit comes complete with a modern fully equipped kitchen, a fully furnished living area and a large master bedroom. 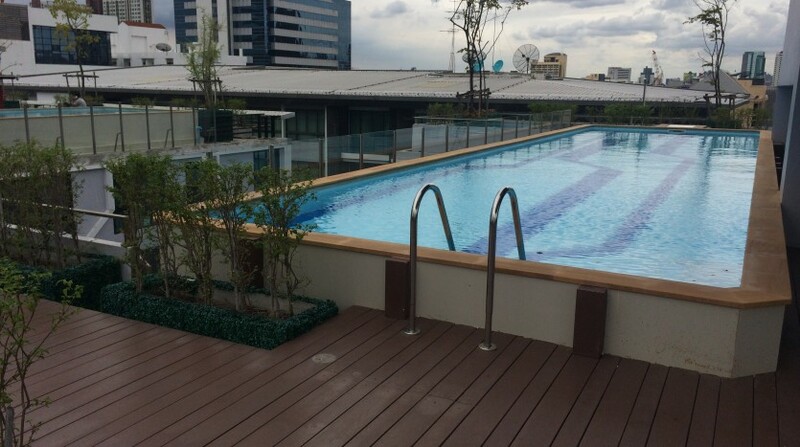 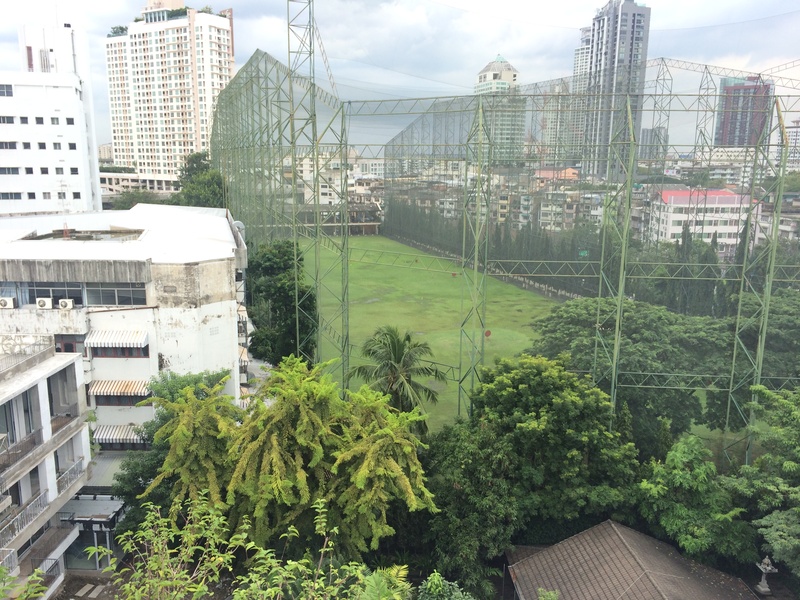 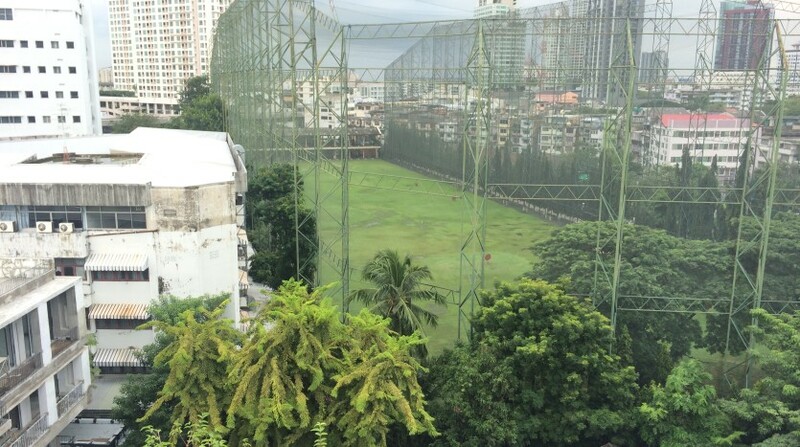 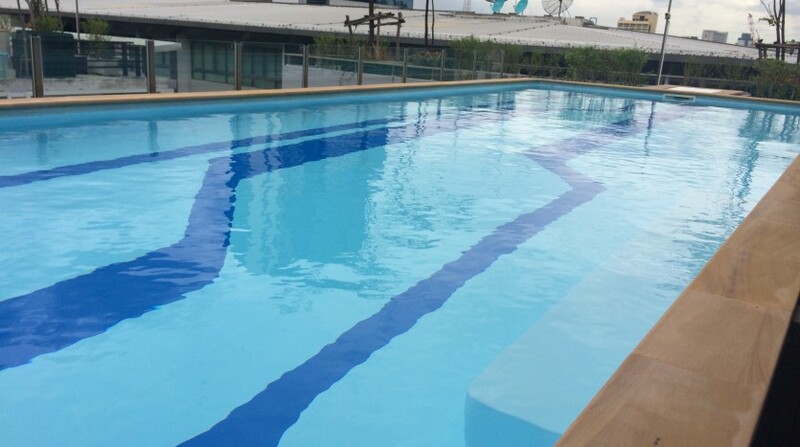 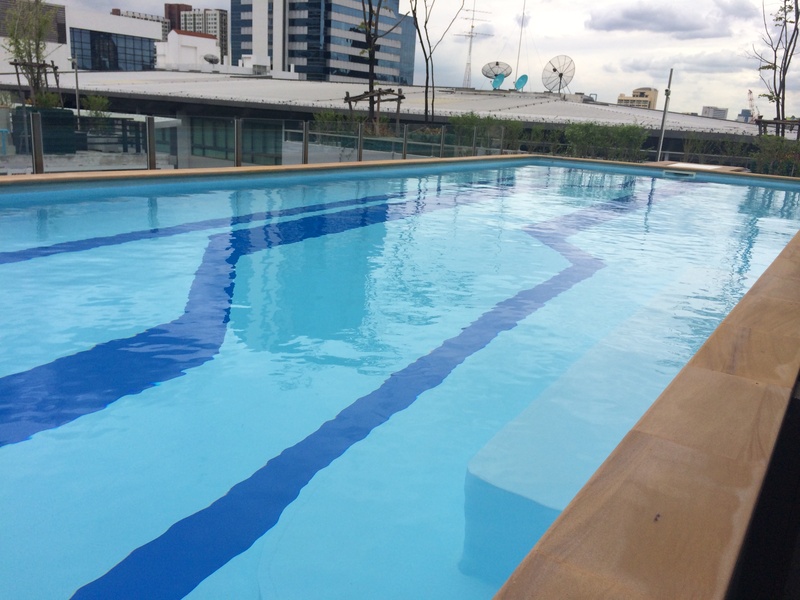 The development holds a roof top swimming pool, gym, 24 hour security and one parking space. 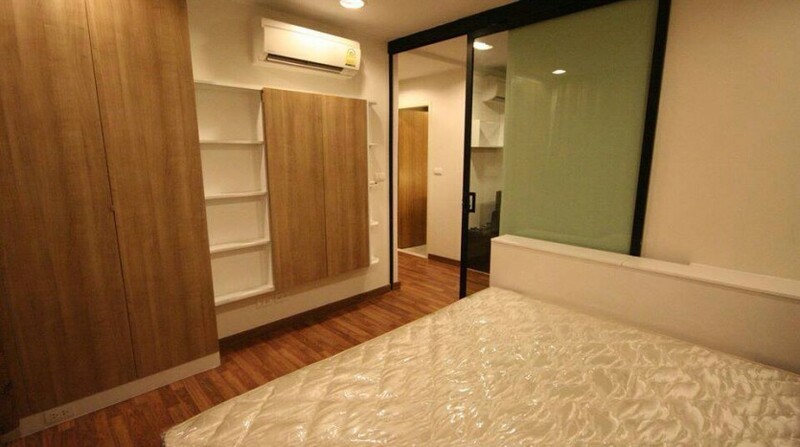 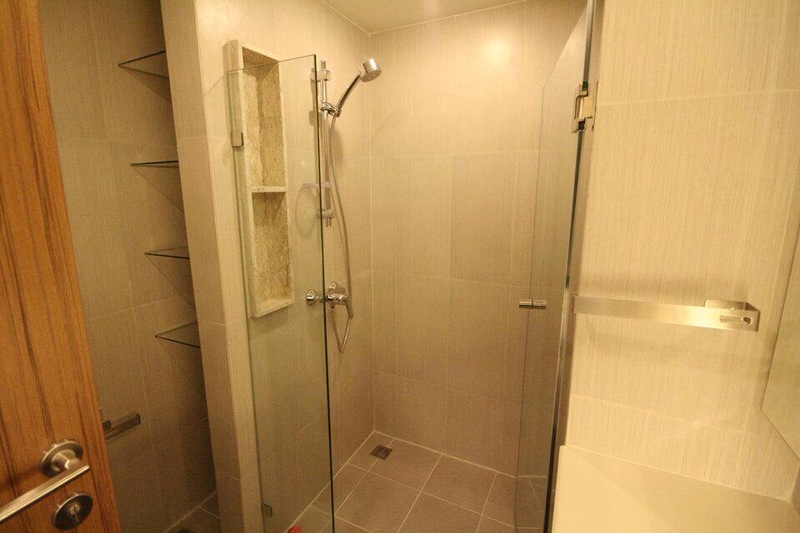 This unit is ideal for a single professional seeking a modern unit in the city.